Chicago&apos;s open data program has some detractors, but most can agree that we like books. Or at the very least Rogers Park does, according to city data. The Chicago Public Library system, one of the largest in the country and in place since 1873, has kept a meticulous set of records. 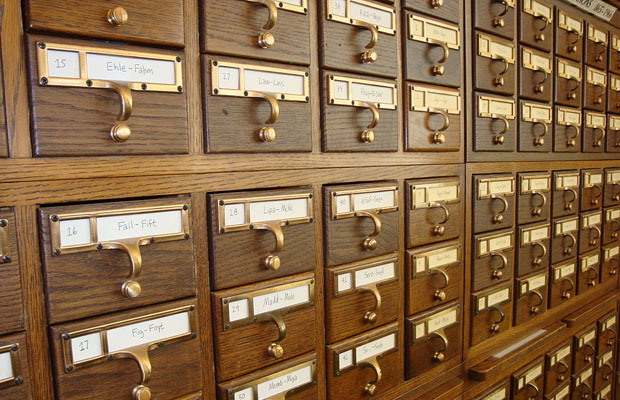 Libraries could well be considered some of the earliest adopters of open data as they ditched card catalogues and rubber stamps for computerized records. Librarians are professional catalogers, and so to bridge the print and digital worlds, we wanted to take a look at some of the data CPL has to offer. What&apos;s in CPL&apos;s data trove? According to the popular fiction titles, "The Great Gatsby," first published in 1925, now ranks among the top reads in Chicago. After tabulating the data from CPL&apos;s website, we&apos;ve found that Chicagoans are moving the copies between libraries, interest has started to wane in some branches and a decent amount of copies were placed on hold. “We often do, a lot of people when you know you want to go see a movie and when you read the book you want to read the book first,” said Ruth Lednicer, spokesperson for CPL. While CPL has grown its eBook capabilities, starting first with Sony and Barnes & Noble Nook readers, the greatest increase came after Amazon launched its library lending program, which at the time opened up over 3,536 titles to Chicagoans using Kindles. How many checkouts are we talking about? Well, in January of 2011, there were 13,841 eBook checkouts. In April of 2013, there were 35,651. That&apos;s a 158 percent increase. Which neighborhood has the most bookworms? Chicagoans, ever competitive with their rival neighborhoods, may be interested to know how their library stacks up among others, or how often they&apos;re being utilized. Interestingly enough, Chicagoans read more during the winter months. 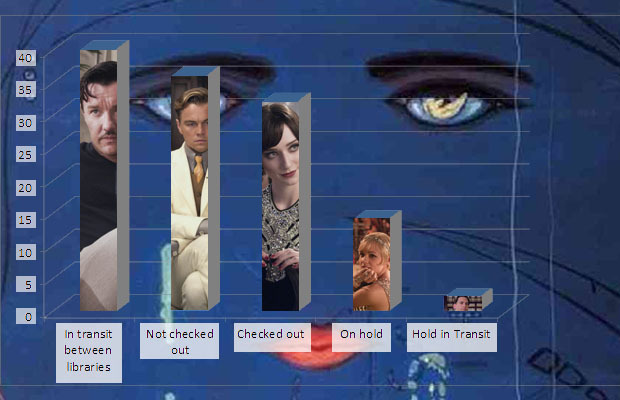 Also, the Rogers Park branch ranks among the highest in checkouts for 2012. This may be in part due to a heavy immigrant community, which adopts English by reading books and a neighboring school, according to CPL&apos;s Lednicer. The Lincoln Belmont branch also ranks as one of the highest in checkins, just behind the Sulzer Regional Branch and the Harold Washington Library Center. Sometimes the stats can be skewed, such as the Edgewater branch, which is currently operating out of a bookmobile while their new branch on Broadway is being contructed. While the New York Times Bestseller List may be a good indicator of what the nation is reading, in Chicago, the closest thing we may have is the most popular titles data set. In a sea of Twitter and Facebook updates, the data does indicate the Chicago&apos;s libraries are not just well used, they&apos;re booming from computer use, eBook checkouts and more. The data would seem to suggest: Chicagoans give a hoot. — Elliott Ramos is a data reporter and Web producer for WBEZ (and a card-carrying member of Chicago&apos;s Public Library system). 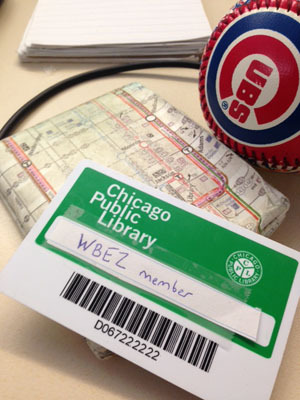 Email him at eramos@wbez.org or follow at @ChicagoEl.